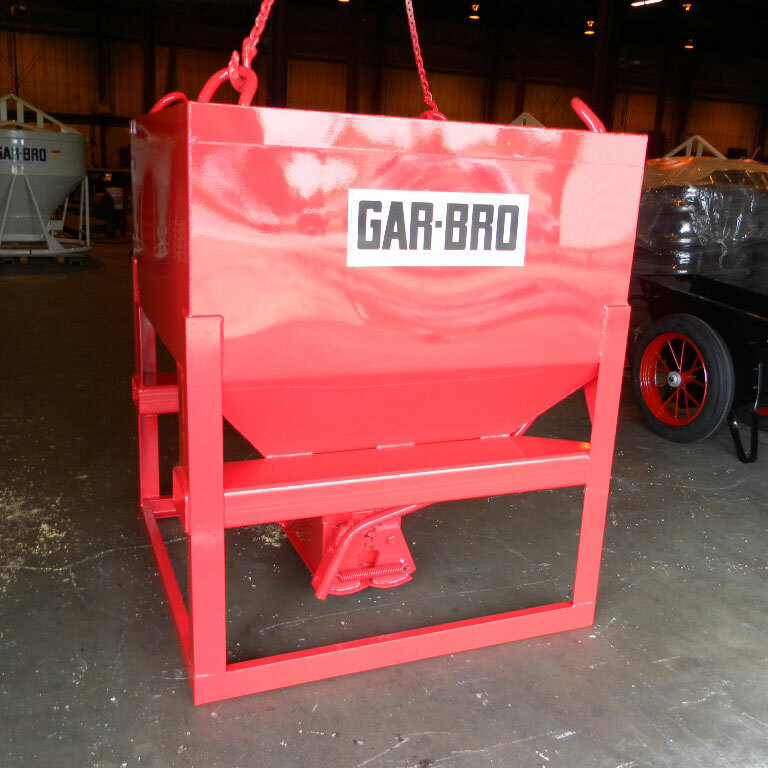 GAR-BRO employs talented engineers who strive to solve almost any problem. 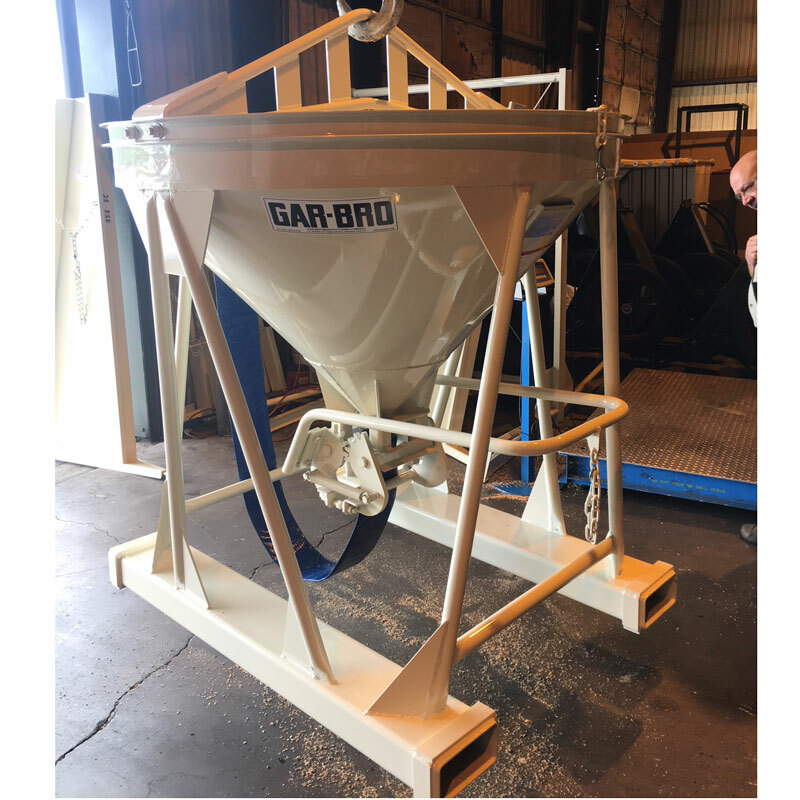 When dealing with GAR-BRO, you can rest assured you are receiving old fashioned, quality customer service, the best quality product, follow up support and training when required. 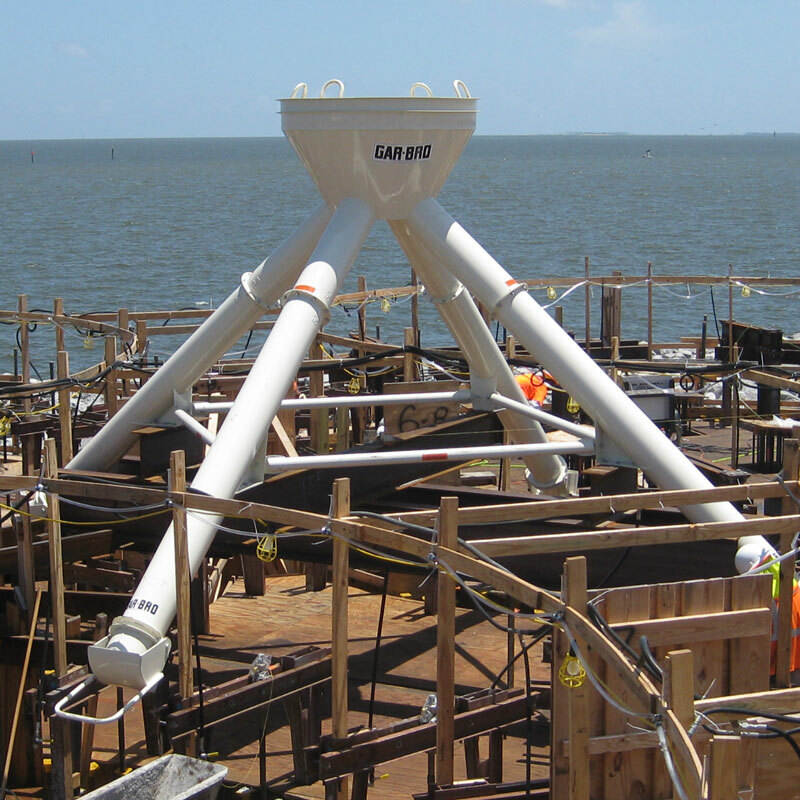 Please give the engineers a call to discuss your requirements. 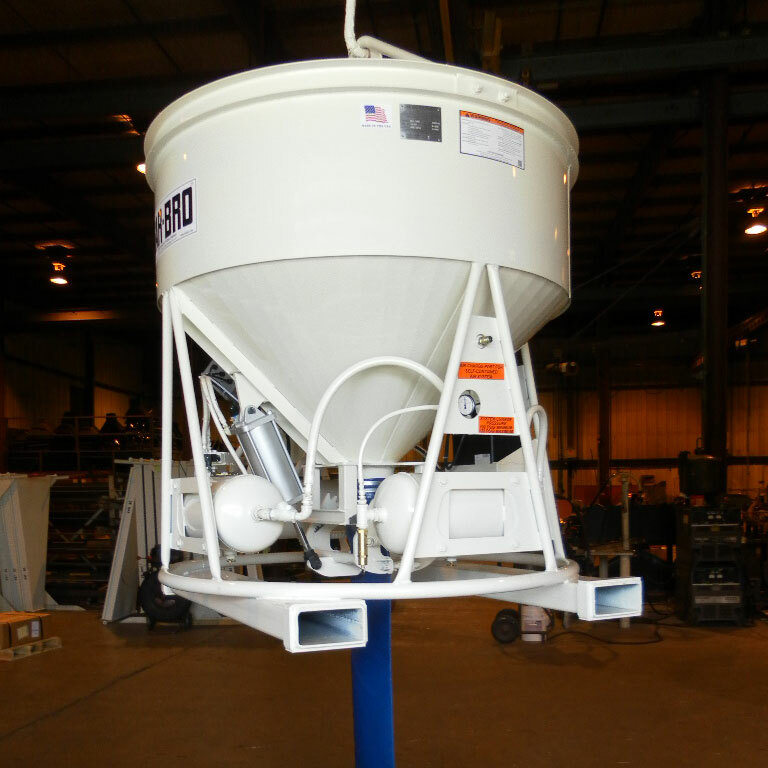 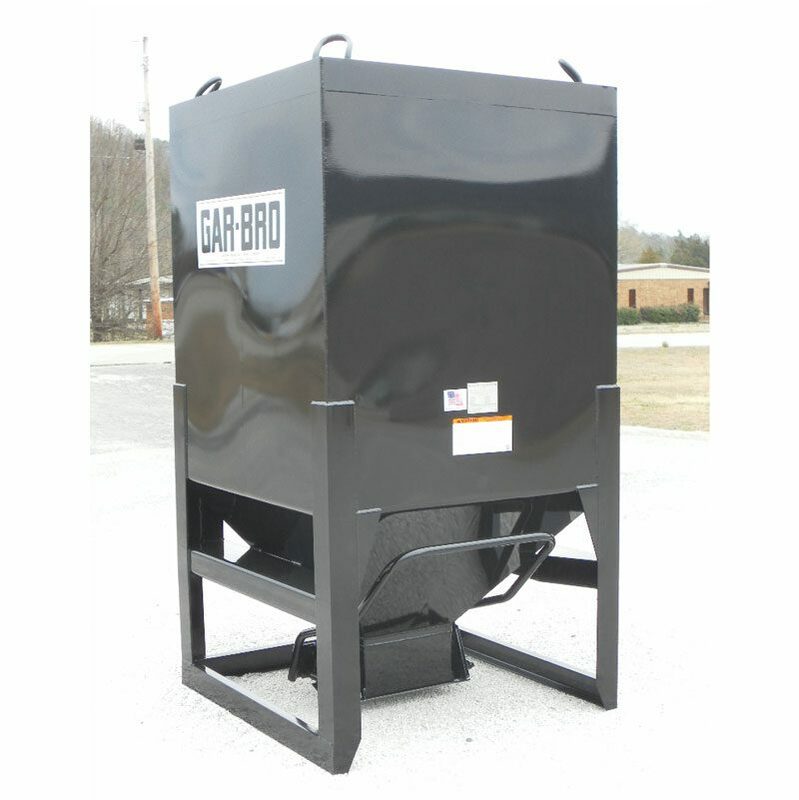 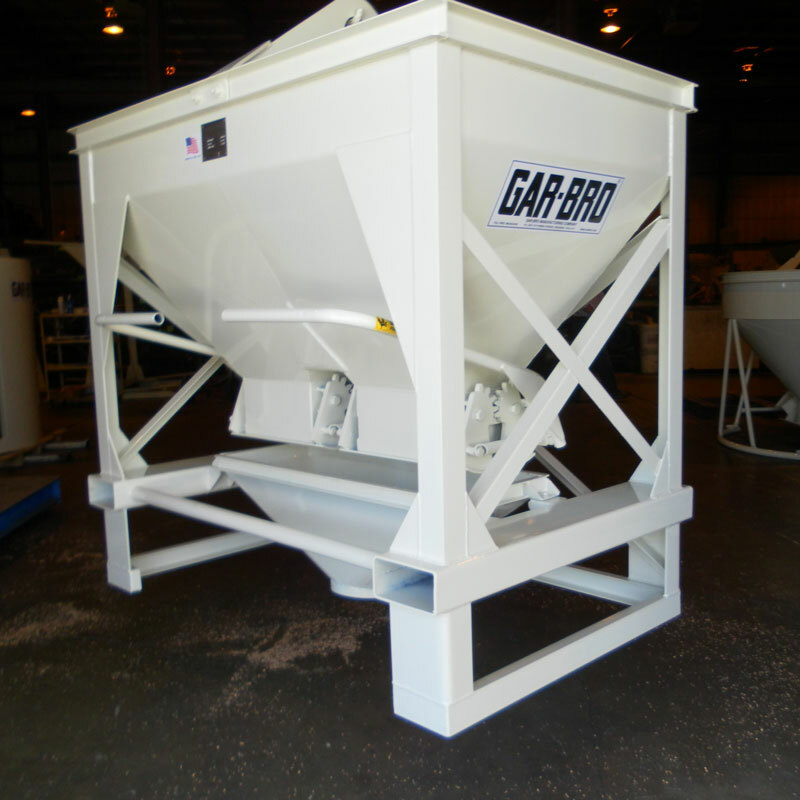 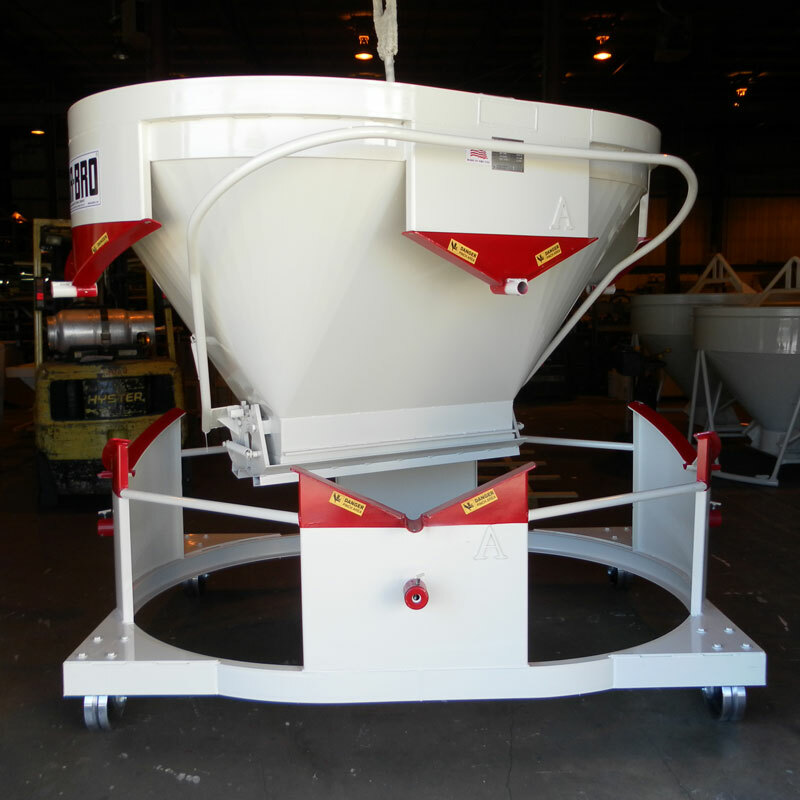 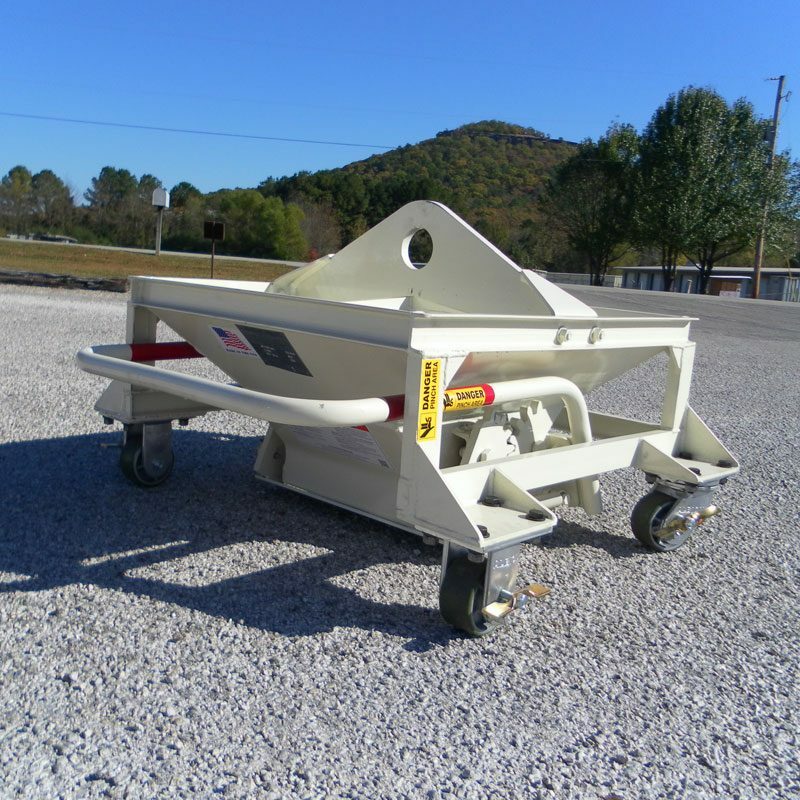 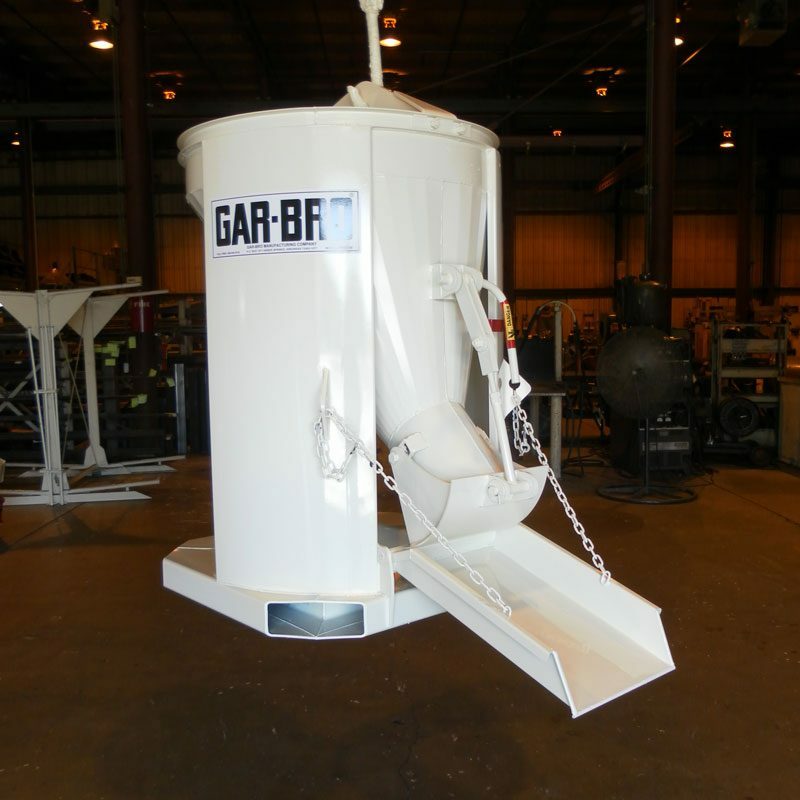 SPECIALIZED EQUIPMENT FROM GAR-BRO MANUFACTURING CO.